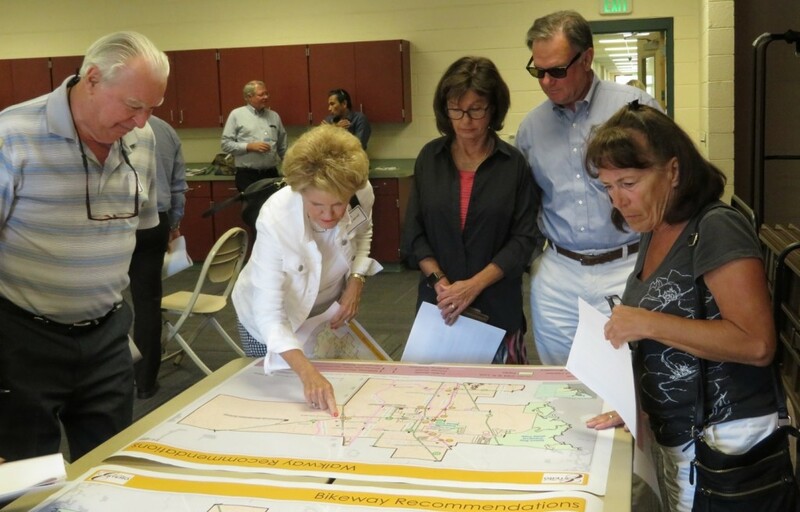 25 residents turned out for and participated in the final Bicycle and Pedestrian Master Plan workshop held at the Estero Community Park on March 25. Project consultants presented a summary of the overall project, focusing on the preliminary results and recommendations of the master plan. The Bicycle/Pedestrian Master Plan is expected to be completed and presented to Council in May.